In many ways, the recent neural-network renaissance in the form of deep-learning has been more about hardware than software. The advent of GPU-trained neural-networks has been described as a Big-Bang which manifested as a remarkable double-digit improvement in performance on benchmarks and departure from convergence on a sub-human-level-performance to a renewed linear improvement regime. Nvidia was at the forefront of this renaissance with the wonderful applicability of their GPUs to this domain. 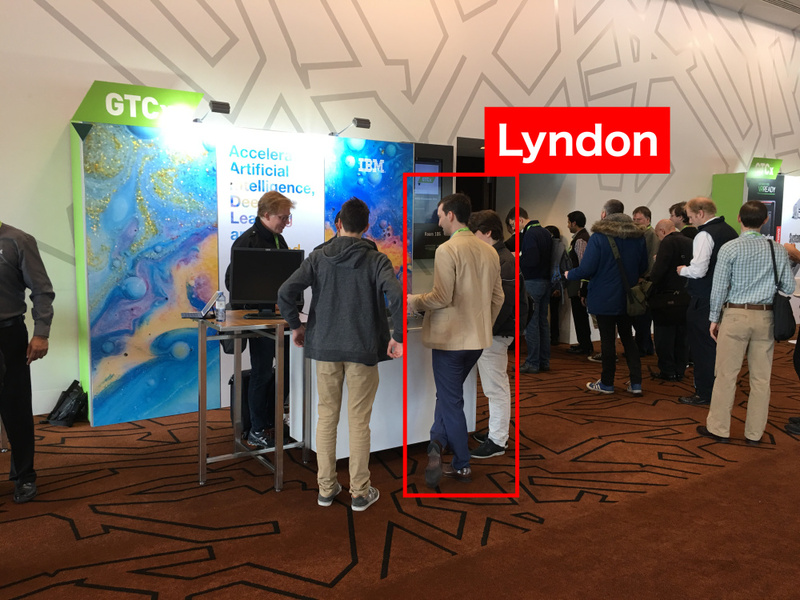 Rather than pat themselves on the back, they have embraced the application by focusing on deep-learning as a new market and fostering the ecosystem and community by running events such as GTCx. 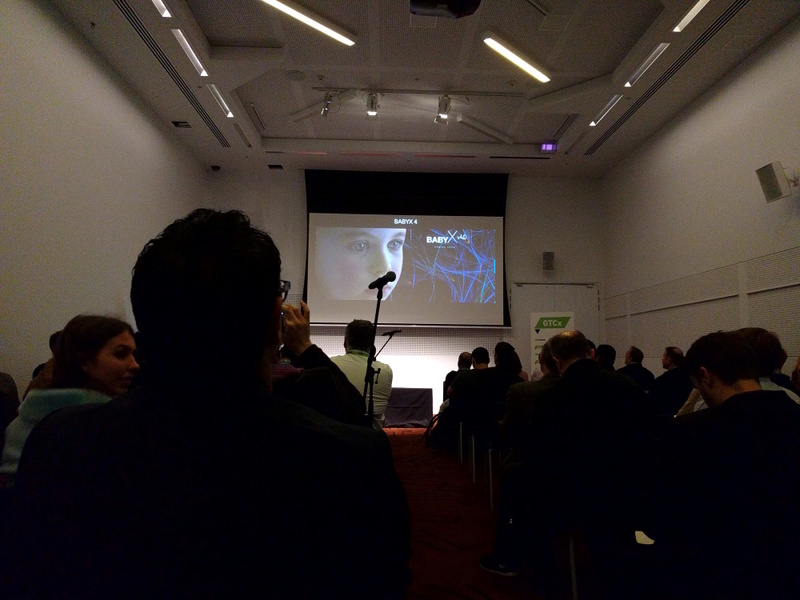 A great diversity of speakers have chosen to make an appearance at the Melbourne GTCx event in the areas of Deep-Learning, Hardware and Virtual-Reality. Our own Andy Kitchen was amongst them. Yesterday, Andy joined Clinicloud CTO Dr. Hon Weng Chong and Dr. Ajay Kevat of Monash Children’s Hospital to share insights from our deep-learning collaboration with Clinicloud. 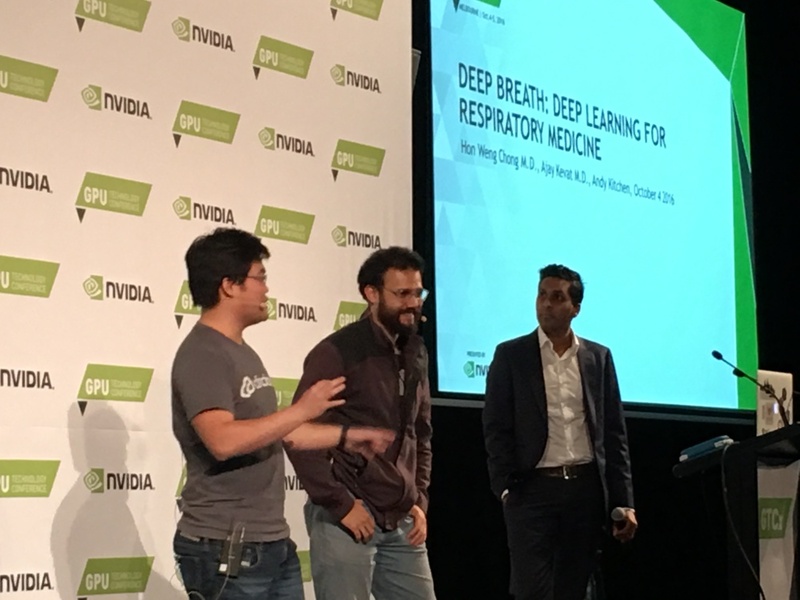 They demonstrated how the current state-of-the-art is being applied to respiratory medicine, showcasing deep-learning beyond the usual technology-centric focus, in its role in advancing important fields such as healthcare. Deep-learning is growing quickly. 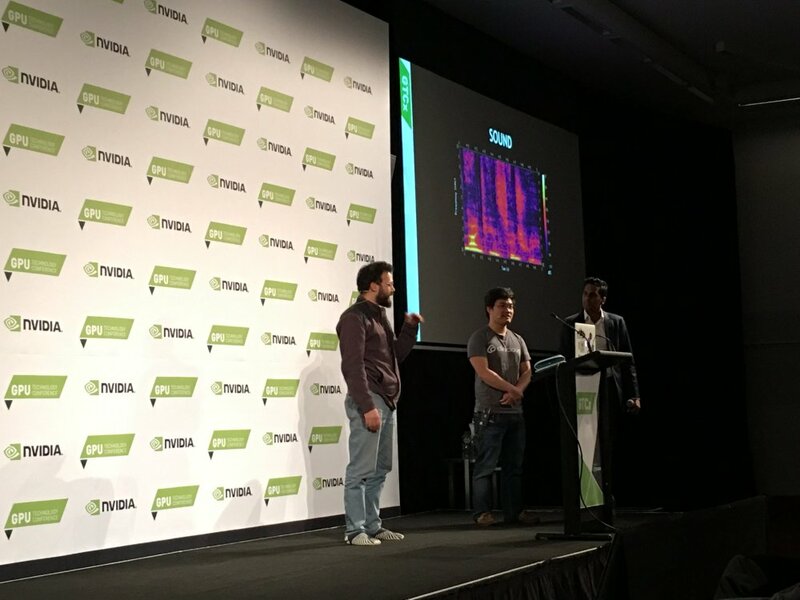 It is easy to sit back and observe natural industry adoption, however we join Nvidia in our desire to see the ideas from deep-learning spread and cross-pollinated so that we can all reap the benefits of the long overdue resurgance of AI. 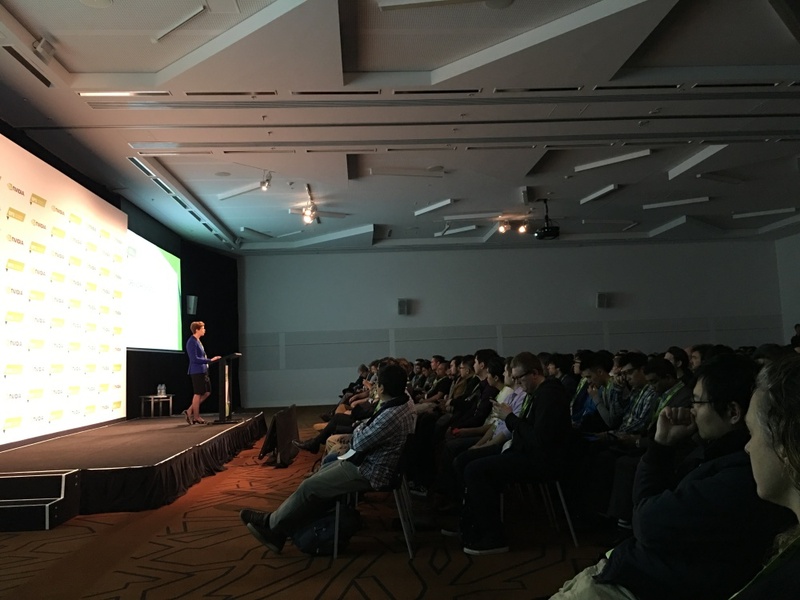 To this end, Nvidia’s GTCx in Melbourne was a great event and we look forward to the next one.